Some live in the Past! Some live in the hopes of a Future! Living in the Present is a Gift! 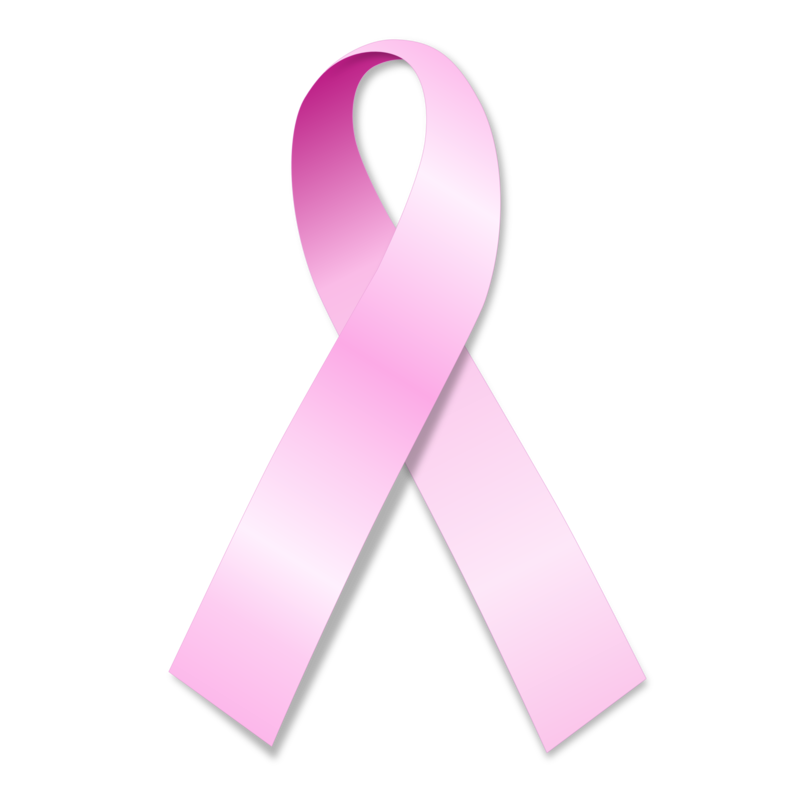 A Pink Ribbon is for Breast Cancer Awareness. 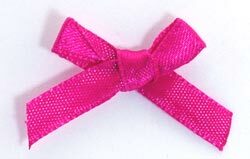 A Fuchsia Bow Ribbon is my Breast Cancer Survival. 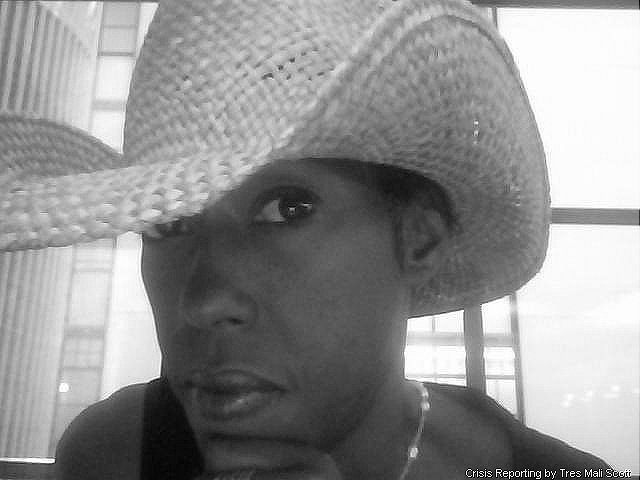 At 9:30 p.m. on 5/16/2012 I had a vision, it looks like women concerned about Breast Cancer. me that I have overcome a terrifying experience. With early detection and immediate response you can have a better opportunity to survive Breast Cancer. At 6:53pn on 1/9/2010 I had an experience of Michael Jackson, he stated that the Taliban was attacking his family and at 6:55pm he started praying. On 12/12/2009 at 7:58pm an Angel Being stated, “Stephen”, and I had a vision of St. Anthony. I mailed him two St. Anthony prayer cards. St. Anthony is the Saint of Miracles and his Seraphic Father. A couple of nights ago, I woke up at 3:00am and had a vision of Lucille Ball in water waves, with her head above the water waves. At 6:21am on 10/01/1009, I had a vision of a 5 pointed star, it is slanted, meaning Satanism or Devil Worship. It looks like a “Pentagram” or “St. Mary’s” Star. This star could be used to cause confusion by the Illuminate, they are not the Masonic Order. The Masonic Order uses a Pentagram for the Order of the Eastern Star, with 5 Women of the Holy Bible as each point. The number “5” is the numerical signature for the “Grace of God”. Angels Do Speak! & Bob Marley At 5:02pm on 08/25/2009 I had a vision of Bob Marley while in the Santa Monica, California Barnes & Noble Bookstore.